The team is back. Agent Coulson takes “The Bus” to Peru, where a mysterious 0-8-4 has appeared at an archaeological dig. The team is back. Agent Coulson takes “The Bus” to Peru, where a mysterious 0-8-4 has appeared at an archaeological dig. But they aren’t the only ones who want it. First Commandante Reyes, an old friend of Coulson’s, and then rebels try to get it, before our heroes narrowly escape in the air. But the danger doesn’t end there! Jay and Josh will brief you on what happens next, what we think may be coming, and about the dangers of devices, fueled by evil, sitting in your cargo hold. Download now, to decrypt the data-stream directly to your MP3 player! 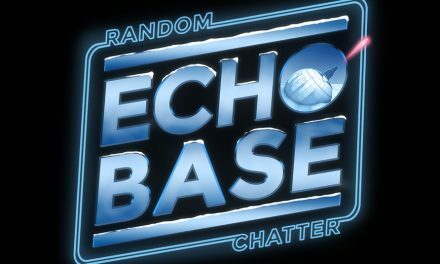 Echo Base #140: You Dirty Rat! 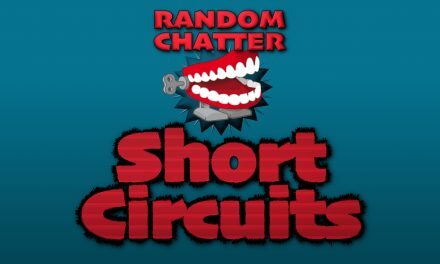 Short Circuits #6: Why the Hatred for Transformers Movies?